Record is in VG+ Condition. Labels are good, sticker on one. 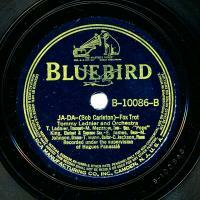 TOMMY LADNIER and Orchestra performing Ja-Da / Weary Blues. 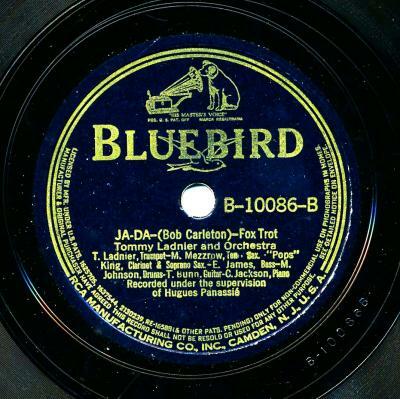 1938 issue; recorded in New York, November 28, 1938. Terrific and Scarce HOT Jazz 78 in Nice Condition.